It’s understood the government bought the property Tugalong Station from the Hazlett family in the past week. The family approached the government about a sale after the government acquired another piece of land nearby. While conservationists welcomed the news, they said the Berejiklian government had a “terrible record” when it came to creating parks and protecting koalas, which are “vulnerable to extinction”. 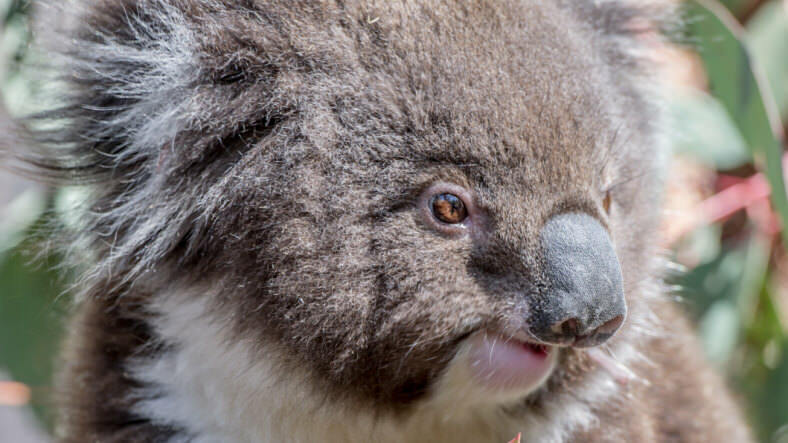 “The truth is the Berejiklian government has a terrible record in this area and has actually legalised the destruction of koala habitat on a scale not seen for a generation,” said the council’s chief executive Kate Smolski. Labor leader Michael Daley accused the Coalition of “pretending” to be champions of the environment, with the state election just two months away. Labor’s spokeswoman for the environment Penny Sharpe added: “The Berejiklian Government is full of environmental vandals who could not care less about the environment”. “The new park will do very little for these koalas whose populations are threatened by housing and residential developments,” he said. 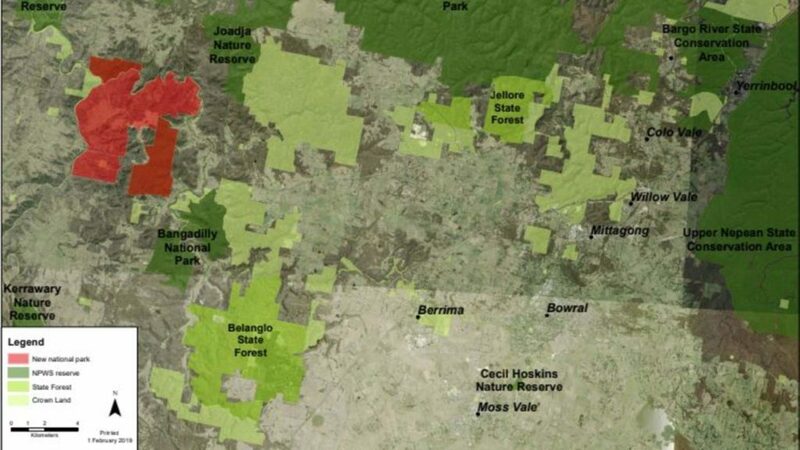 “But we need a comprehensive koala plan of management with a whole of landscape koala corridor vision implemented to secure their survival within our city,” he said. 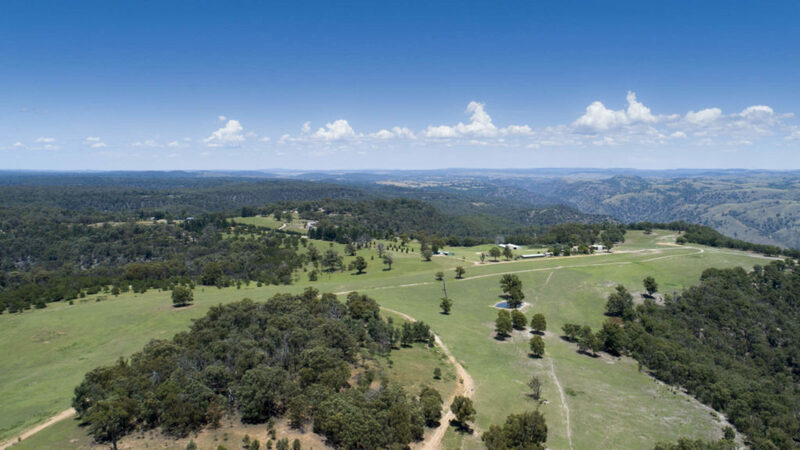 Environment Minister Gabrielle Upton would not reveal how much the government paid for Tugalong Station, only sharing that it had used “some” of the $20 million dedicated to buying land as part of its broader $45 million koala strategy. It also seeks to create “new digital tools”, such as virtual tours and live-streaming cameras. 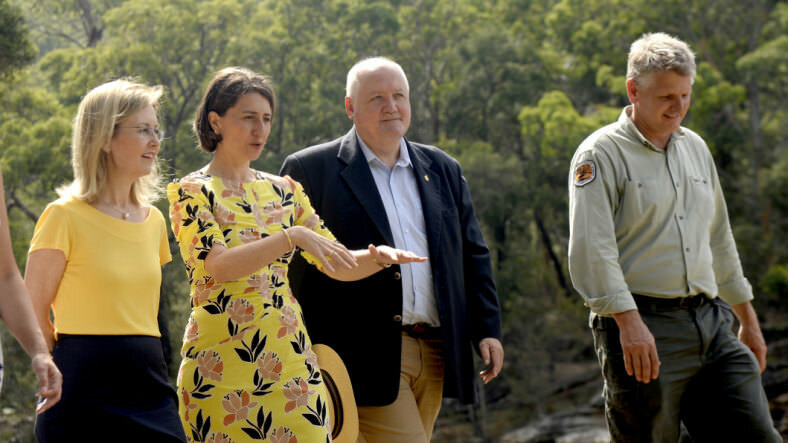 “We want people to come and enjoy them, to bring their families,” Ms Berejiklian said at Audley Weir.